Click on the PHOTO Button to view the photo, then use the Back Button on your Browser to return here! NOTE: Most photos are organized into "family groups"! Artist's (Amico Cal.) rendering of "An Afternoon in Piazza del Popolo," (Sciacca, Sicily 1967)! 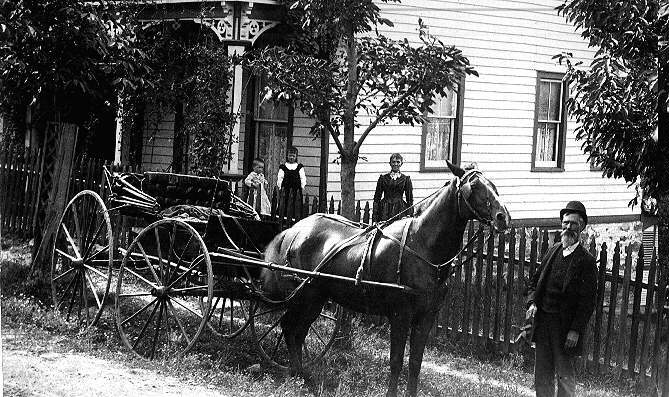 Oldest Sacco Family Photo (Sciacca, Sicily circa 1892!) 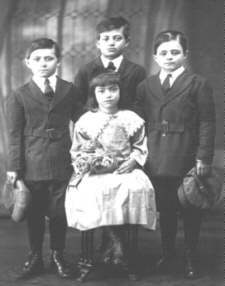 My Grandfather, Calogero, is the small boy. 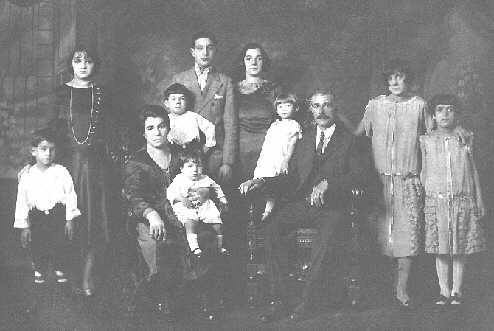 Great Aunt Lena (Santangelo) DiLorenzo, her husband Uncle Paul and family (circa 1925)! 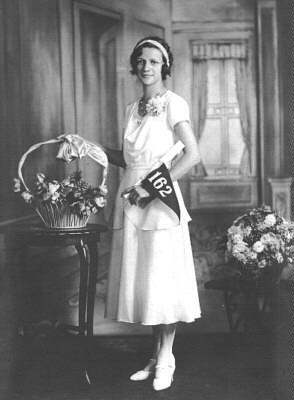 My Mother, Calogera (Lillian) Sacco, Grammar School Graduation, (1928 or 1929)! 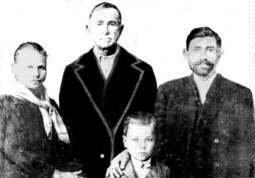 Several of my Uncles and Aunt Peggy (Sacco) taken in 1919 in NYC! Group Photo! 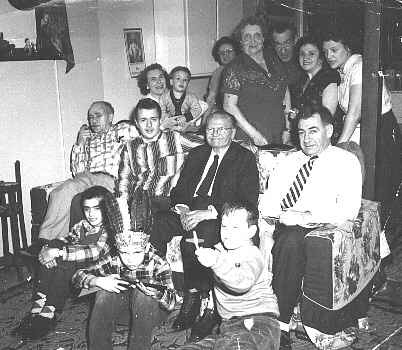 My Parents, Grandparents, Brother Otto, Uncle Jim, Aunts Clara & Lena, et al (1957). 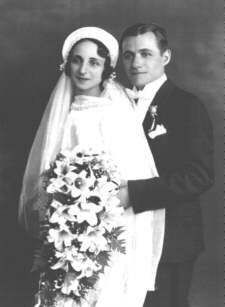 My Uncle Mike Sacco and his wife Marie Rano, Wedding Photo (Sept. 5, 1936)! 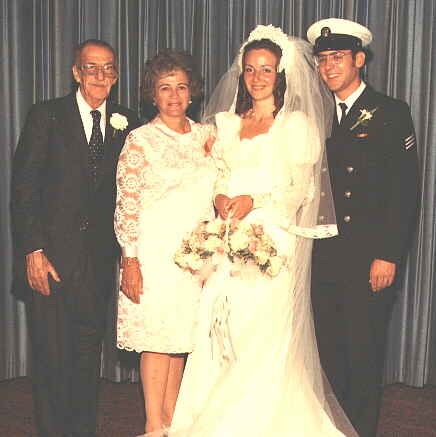 My cousin Nick Sacco and his wife Theresa, Wedding Photo (Mar. 7, 1964)! 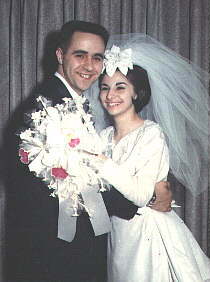 My cousin Barbara (Sacco) Jackson and her husband Bob, Wedding Photo (Jan.16, 1965)! 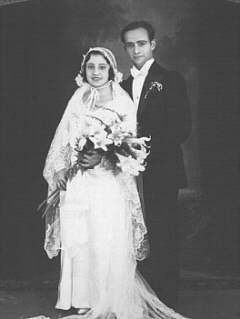 My Uncle Jim Sacco and his wife Clara, Wedding Photo (Sep. 1, 1934)! 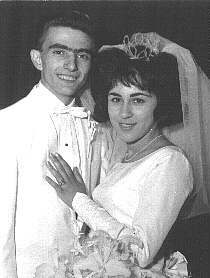 My cousin James Sacco and his wife Joanne, Wedding Photo (June 6, 1964)! 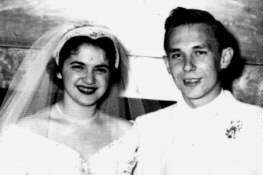 My cousin Charles (Sonny) Sacco and his wife Frances, Wedding Photo (Oct. 4, 1959)! 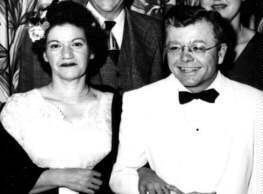 My Aunt Peggy (Sacco) Wolfe and her husband Ed, (Unknown date)! 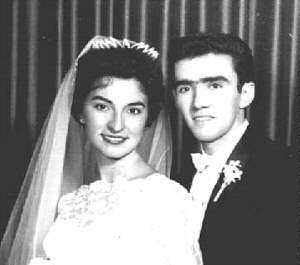 My cousin Dolores (Sacco) and her husband Eugene, Wedding Photo (Feb. 14, 1954)! 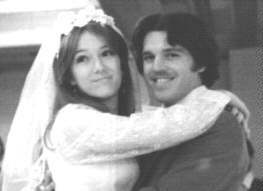 My cousin Laurie (Gillen) Walsh and her husband Don, Wedding Photo (Apr. 29, 1978)! 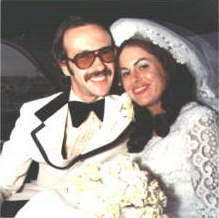 My cousin Vicki (Gillen) Rosenberg and her husband Barry, Wedding Photo (Feb. 14, 1976)! 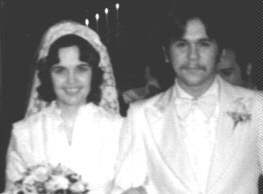 My cousin Edward Gillen and his wife M'Liss Ann, Wedding Photo (May 24, 1980)! 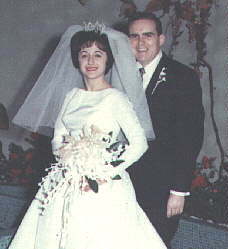 My cousin Chris Gillen and his wife Joan, Wedding Photo (Mar. 11, 1989)! 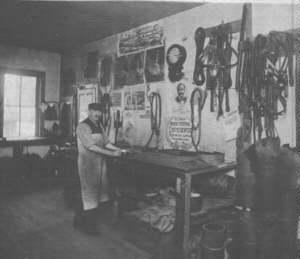 My Grandfather, Clarence Burton, at his workplace in Ashley, PA -- Unknown date! 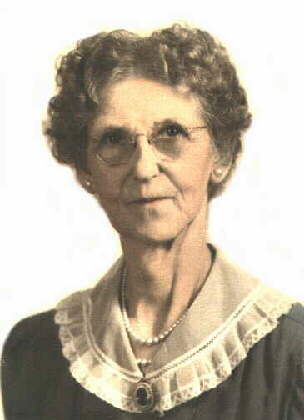 My Grandmother, Susan Kate (Spence) Burton (circa 1950)! 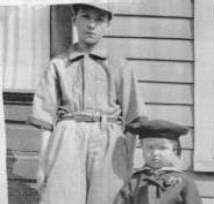 My Father, James W. Burton (the oldest), and my Uncle Donald Burton-- circa 1915! 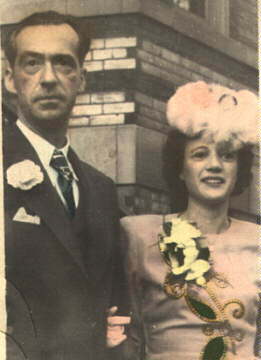 My Parents, James & Lillian (Sacco) Burton, Wedding Photo (Nov. 16, 1946)! 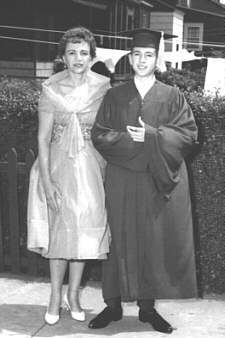 My Graduation from St. Theresa of Avila Grammar School, with my mother (1961)! 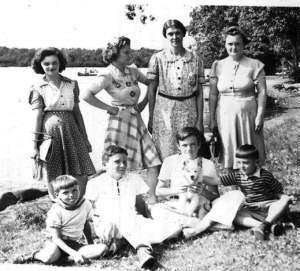 Some of my Brothers, sister and others at Harvey's Lake in Pennsylvania -- circa 1939! 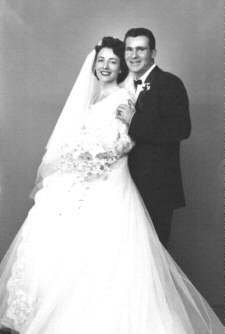 My Brother Don and his wife Ann, Wedding Photo (Mar. 12, 1955)! 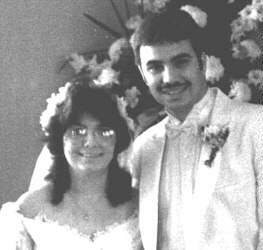 My Niece, Karen (Burton) Duffy, and her husband Howard. 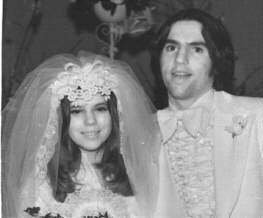 Wedding Photo (July 13, 1974)! 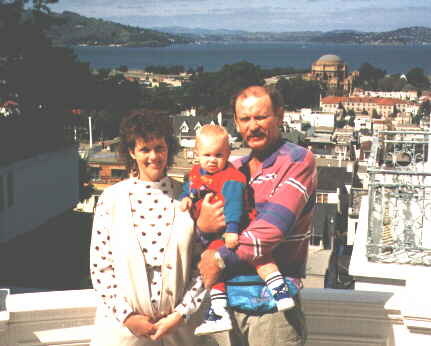 My Niece Eileen (Burton) Munro, and her husband Bill & son Riley in San Francisco (1990)! 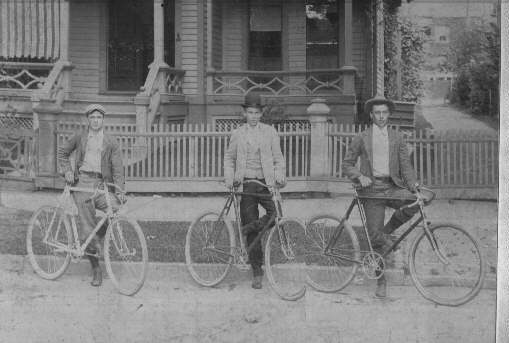 My Dad (James W. Burton II) and his brothers Spence and Don with Bicycles by house. 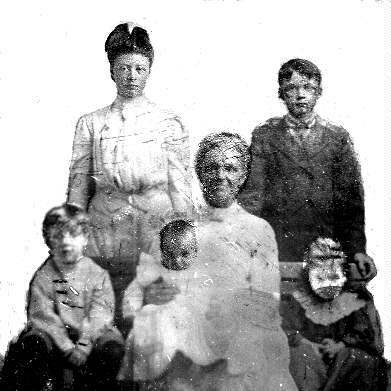 Ashley house and unconfirmed family members. 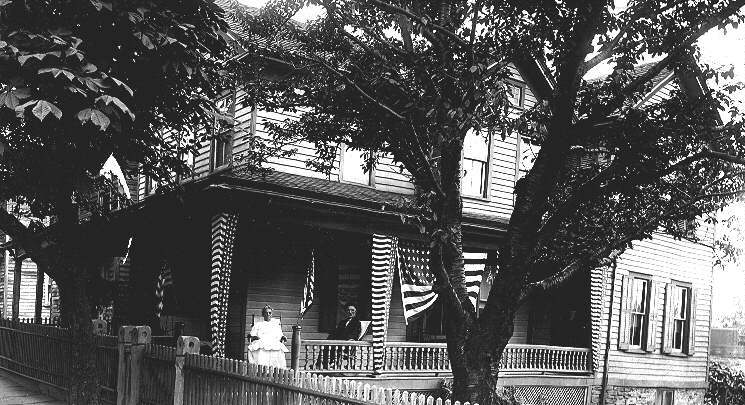 Patriotic House (in Ashley?) with many US Flags and unidentified family members. Civil War Photo??? Infantry photo with GGrandFather... not sure which person though? 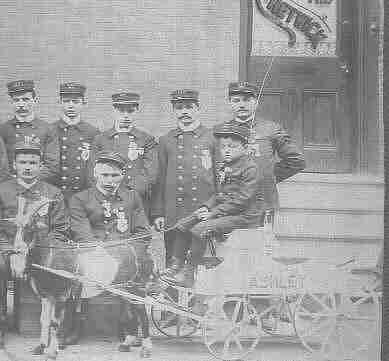 Ashley Fire Department, with Grandfather Clarence Burton. 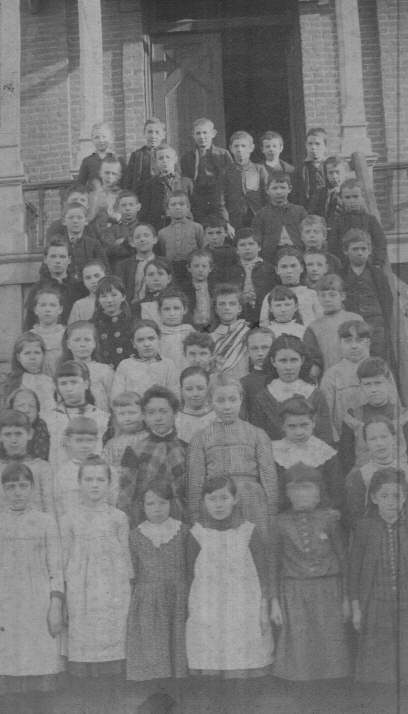 Old "tin" photo scanned by me... either Cunius or Spence family?? 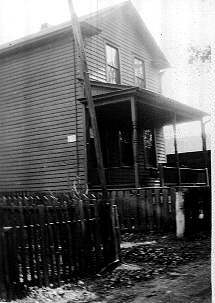 Old Ashley family house???? 8 Brown or Smith??? 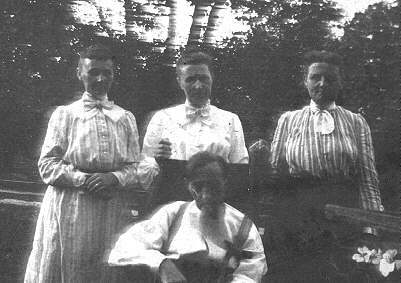 Nicholas Cunius (1816-1903) & three daughters???? Please come by often, as I will be constantly adding new photos to my Online archives! © February, 1996 All Rights Reserved -- permission to copy non-personal information (excluding "coded" calendars and graphics, except for link purposes) is given, as long as appropriate recognition and written notice is given to the author. No personal information from GEDCOM files etc. may be copied in ANY WAY , without my express written consent! This page was originally produced using Netscape Gold Ver. 3.0. It is best viewed with Netscape Version 2.0 or better, with a screen resolution of 800x600 pixels!